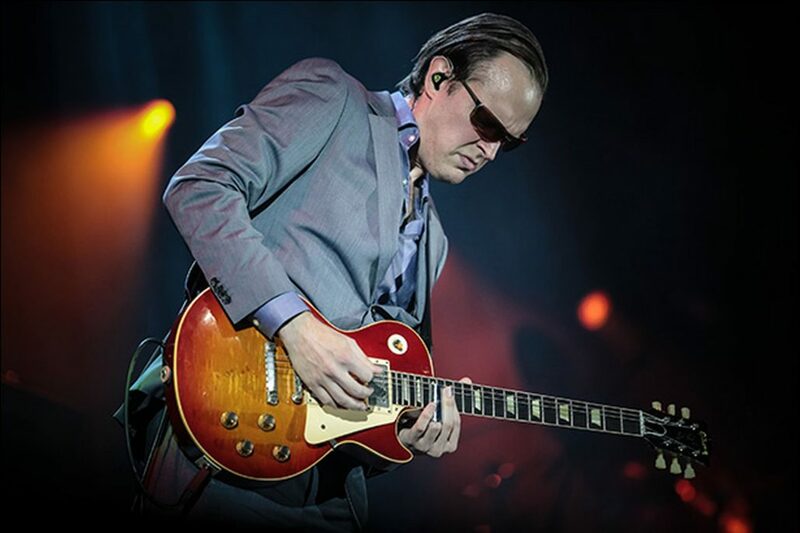 As Joe Bonamassa grows his reputation as one of the world’s greatest guitar players, he is also evolving into a charismatic blues-rock star and singer-songwriter of stylistic depth and emotional resonance. 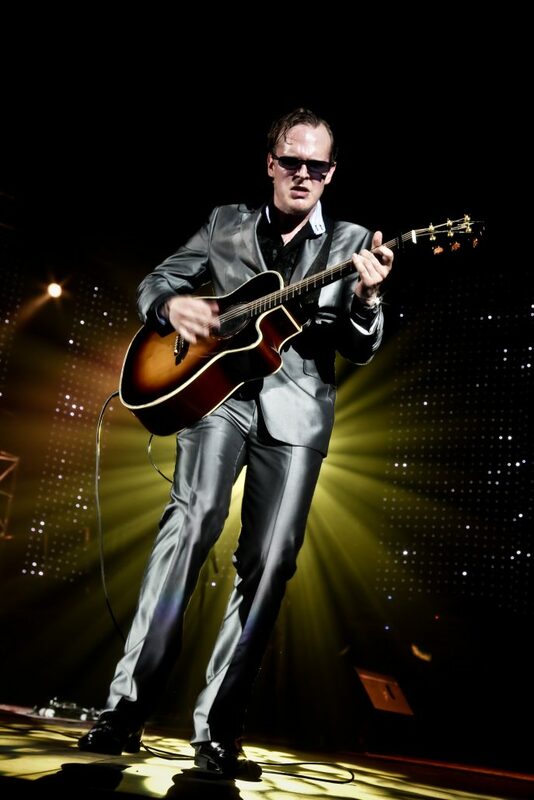 His ability to connect with live concert audiences is transformational, and his latest two projects, brand new solo album Driving Towards The Daylight (J&R Adventures) and live CD Joe Bonamassa: Beacon Theatre– Live Fom New York (J&R Adventures), capture the magnetism and maturity Bonamassa showcases as an artist. Joe Bonamassa: Beacon Theatre – Live Fom New York is a live CD, out Sept. 25, 2012, that captures the stunning two-night sold-out set at New York City’s legendary Beacon Theatre, and features special guests Paul Rodgers, John Hiatt, and Beth Hart. It is the companion piece to the DVD/Blu-ray, released in March 2012, which includes a bonus disc of special features with two extra songs, behind the scenes footage, and photo gallery. PBS and Palladia HD began airing the show nationwide in March and it debuted at #3 on the Billboard DVD Chart (just under Adele and Iron Maiden). 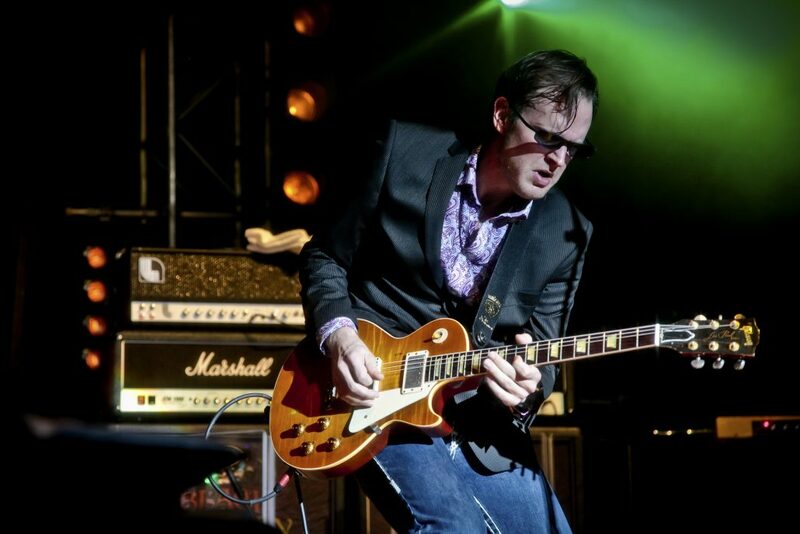 Bonamassa has been steadily building his career with each year being better than the last. 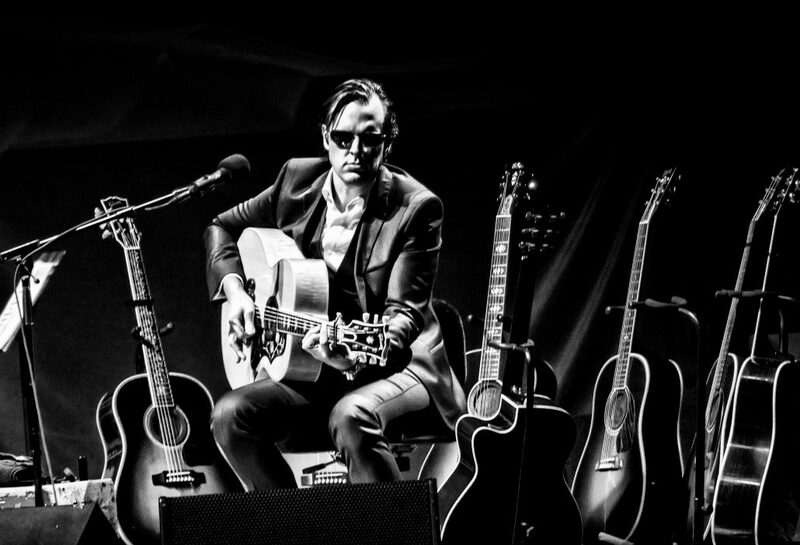 In 2011, he released Dust Bowl, which combined the gritty, blues-based tones of Bonamassa’s first albums with the fluid, genre-defying sounds he’s mastered in the years since and adds a dash of country from Joe’s collaborations with Nashville legends Vince Gill and John Hiatt. It quickly received an abundance of glowing critical acclaim and was featured on a number of 2011 “Best Of” lists. He was honored as 2011’s “Guitarist of the Year” by Guitar International and is frequently honored in Guitar Player Magazine’s Annual Readers’ Choice Awards, having won “Best Blues Guitarist” five consecutive years and “Best Overall Guitarist” in 2010. 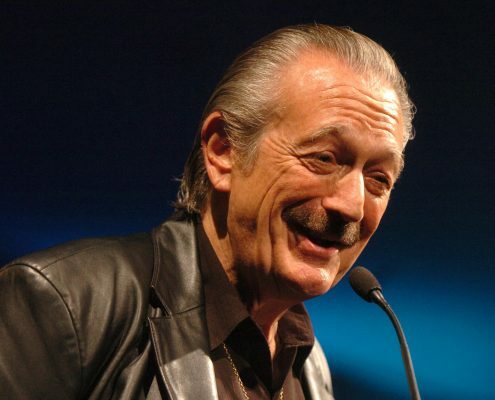 He was named Billboard’s #1 Blues Artist in 2010 based on the charting success of Black Rock, the #2 Billboard Blues Album of 2010, and 2009’s Ballad of John Henry, which was #9. 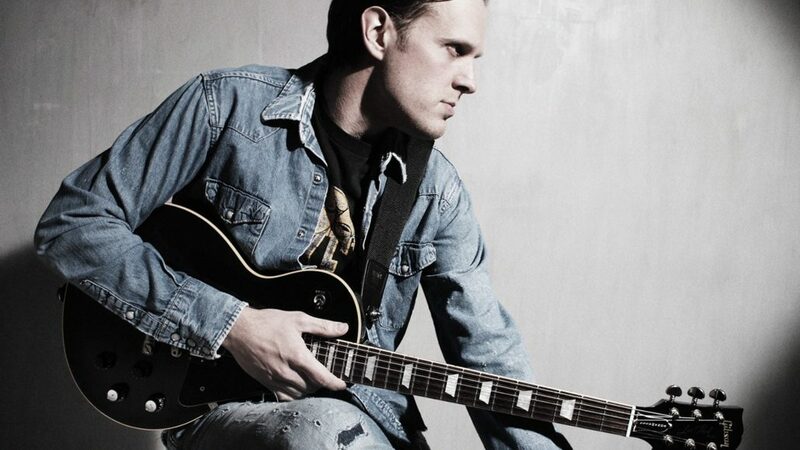 In June 2010, he played the main stage at Eric Clapton’s Crossroads Guitar Festival in Chicago and in October of the same year he released Joe Bonamassa: Live At The Royal Albert Hall – a live CD of his epic performance in 2009 at London’s Royal Albert Hall. 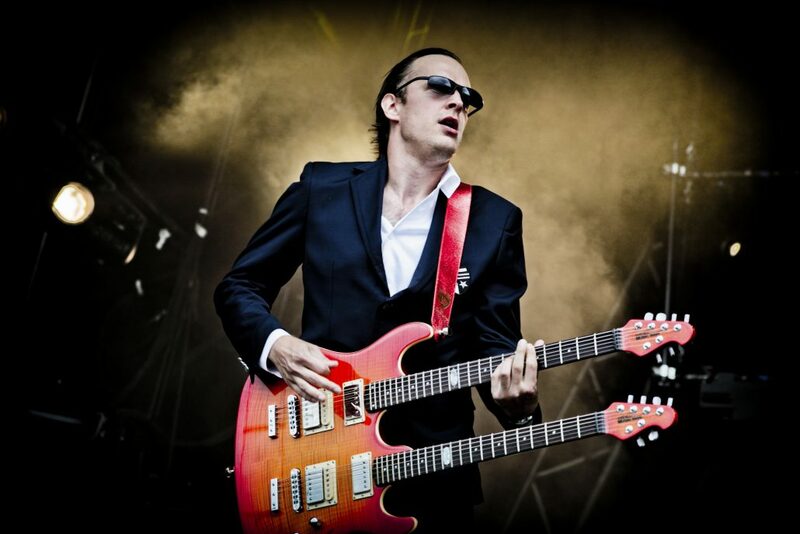 Bonamassa splits his time with a number of side projects including the hard rock band Black Country Communion with Glenn Hughes, Jason Bonham and Derek Sherinian. BCC released their debut self-titled album in September 2010, entering the Billboard Top 200 Chart at #53 and receiving stellar reviews. MOJO gave the album four stars and Goldmine said it’s “possibly the best hard rock album of 2010.” A mere nine months later, the band released their sophomore album, 2 which the Sunday Mercury raved: “This is classic rock goes large, an album that lives up to its heritage. It may not be bettered this year.” The band then released their first live concert DVD/Blu-ray/CD Live Over Europe which was filmed over three nights in Germany. Just named “Best New Band of the Last 10 Years” by VH1 Classic’s That Metal Show, the group recorded a third studio album, Afterglow, set for release on October 30, 2012. Bonamassa also collaborated with vocal powerhouse Beth Hart on an album of soul covers called Don’t Explain, released in fall of 2011. 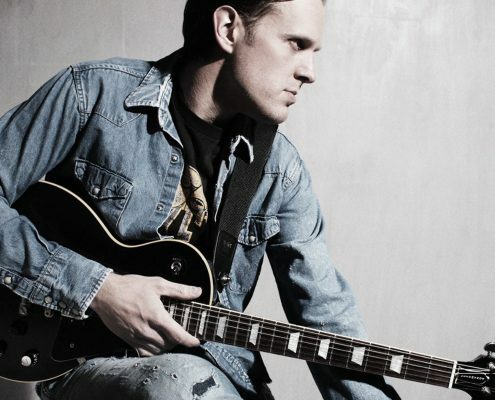 It features Hart’s scorching interpretations of ten songs from artists such as Billie Holiday, Aretha Franklin, Bill Withers, Ray Charles, Tom Waits and Etta James; with Bonamassa on guitar and his ace band filling out the tracks. A child prodigy, Bonamassa was finessing Stevie Ray Vaughan licks when he was seven and by the time he was ten, had caught B.B. King’s ear. After first hearing him play, King said, “This kid’s potential is unbelievable. He hasn’t even begun to scratch the surface. 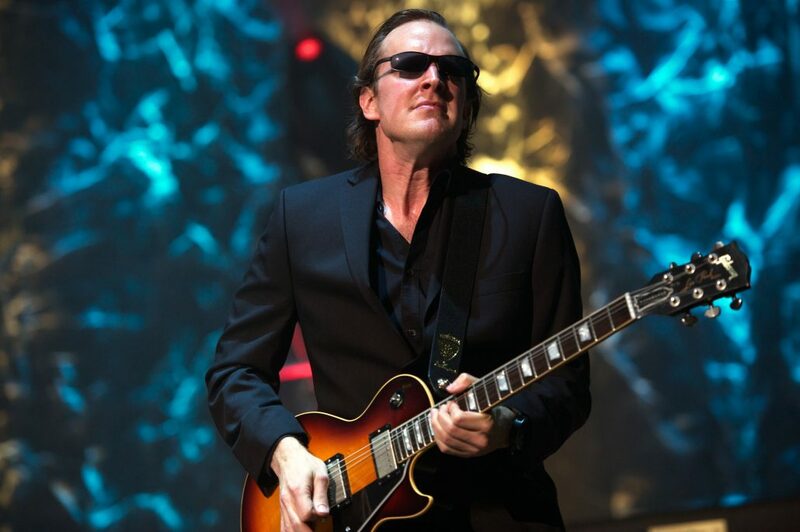 He’s one of a kind.” By age 12, Bonamassa was opening shows for the blues icon and went on to tour with venerable acts including Buddy Guy, Foreigner, Robert Cray, Stephen Stills, Joe Cocker and Gregg Allman. 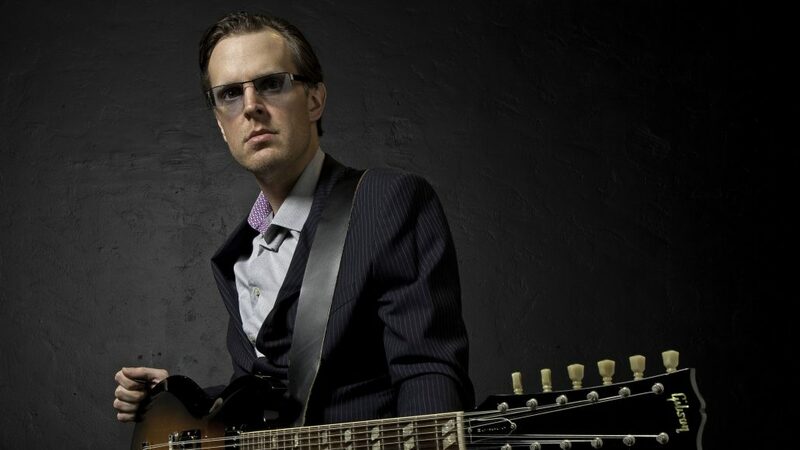 Bonamassa’s recording career began in the early ’90s with Bloodline, a hard-charging rock-blues group also featuring Robby Krieger’s son Waylon and Miles Davis’ son Erin. 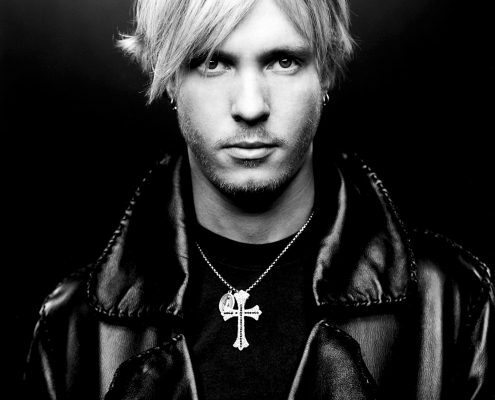 His 2000 solo debut, A New Day Yesterday, was produced by the legendary Tom Dowd; Bonamassa’s rendering of the title track, originally a Jethro Tull hit, was called, “a jaw-dropping performance” by AllMusic.com. Bonamassa is emerging as one of the most important of the next generation of guitar icons, driving sales for the guitar industry and keeping the guitar alive by helping great companies like Guitar Center, Gibson, Epiphone, Ernie Ball, Dunlop, Seymour Duncan, Clear Sonic and Klotz Cables, all of whom have signature products with the guitar phenom. 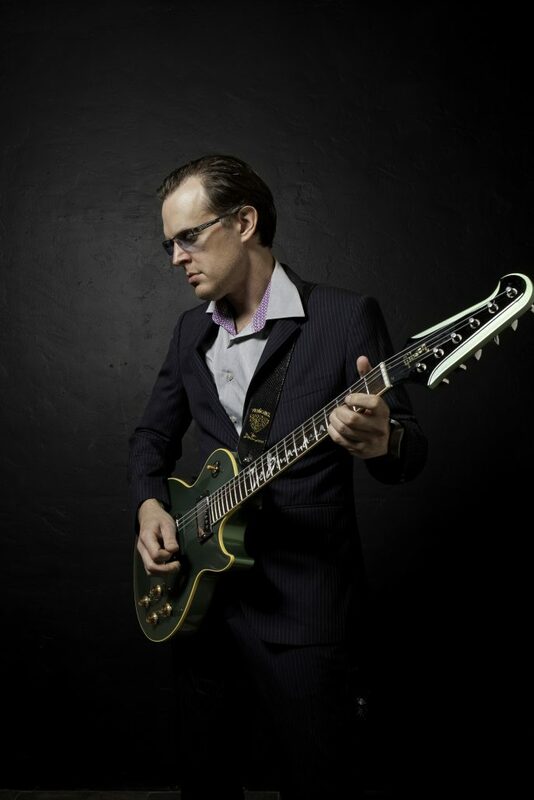 Bonamassa’s style of guitar has breathed new life and excitement back into the instrument as legions of new fans are becoming familiar again with the great sound of guitar-based rock music.